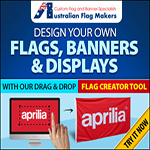 A flag isn’t just a flag when you shop with Australian Flag Makers. 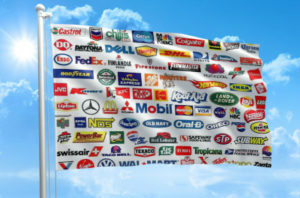 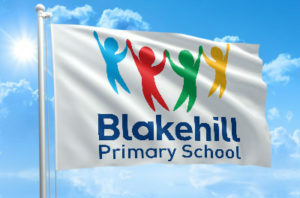 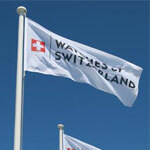 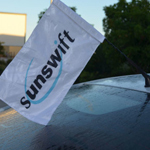 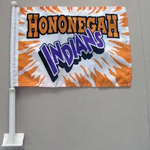 With over 15 years in business, we understand the impact a high-quality flag can have. 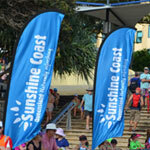 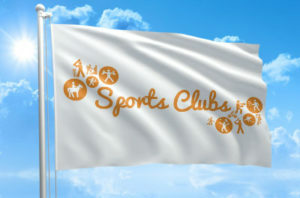 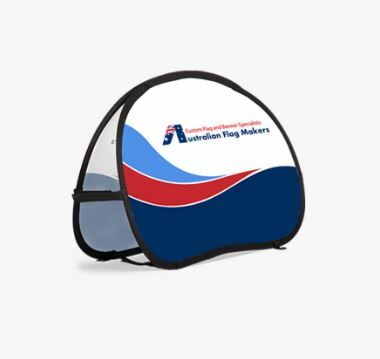 The right flag can provide a memorable visual at a large event, it can make a sporting event more exciting, it can advertise your support of a wide variety of associations, and much more. 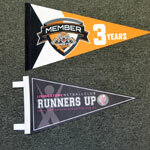 That’s why we allow you to create a custom, specialty flag using the highest quality printing techniques. 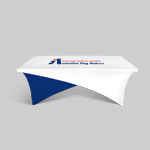 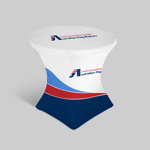 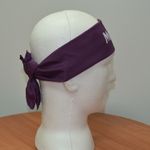 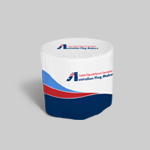 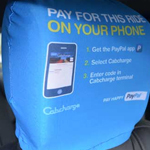 We utilize the latest printing techniques that include digital printing and dye sublimation. 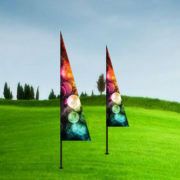 Not only do these techniques create crisp, clear images, they also make getting a stunning flag more affordable. 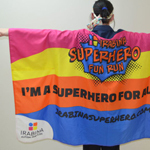 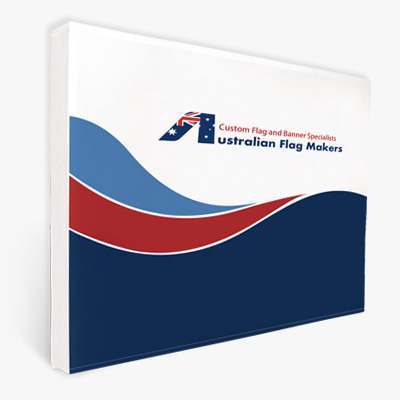 Unlike traditional screen printing, colours can be added all at the same time, which makes a specialty flag more affordable than ever before. 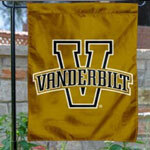 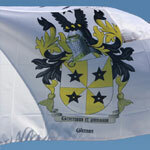 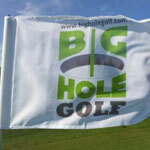 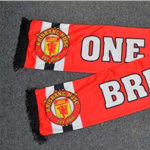 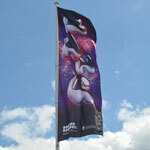 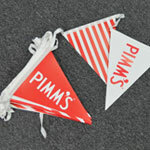 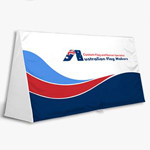 All you have to do is upload your image and we’ll make sure it is recreated to perfection on your custom flag. 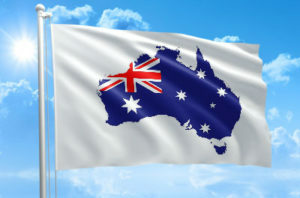 Some flags aren’t made to last. 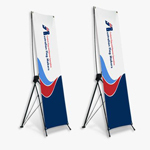 They are made out of low-quality materials that not only tear and fade quickly, they don’t look professional even when they’re brand new. 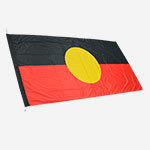 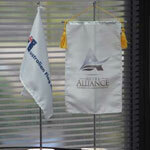 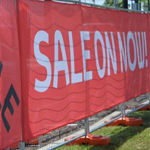 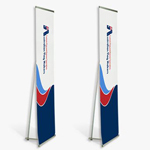 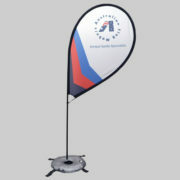 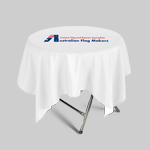 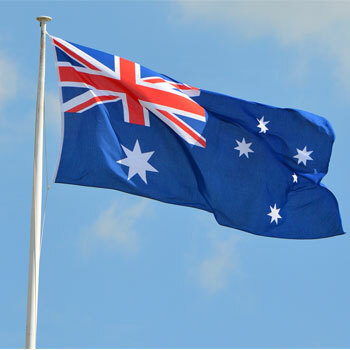 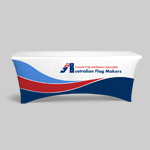 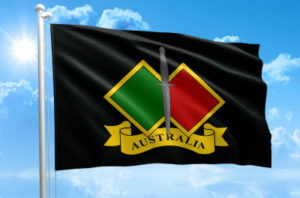 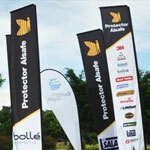 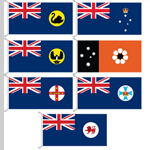 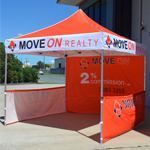 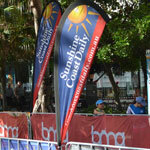 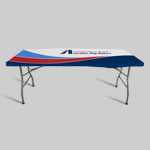 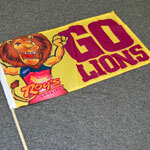 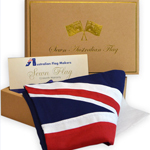 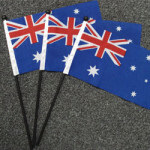 At Australian Flag Makers, we only use the very highest quality, professional-grade materials when we make our flags. 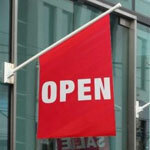 That means they can be used indoors and outdoors, depending on the material you choose. 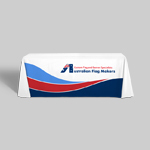 A sturdy flag requires more than just high-quality materials. 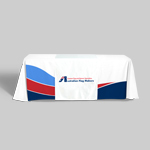 How it is constructed is just as, if not more, important. 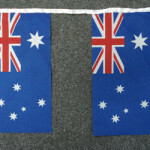 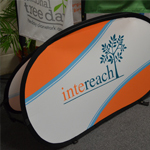 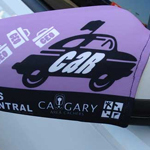 All of our flags are hemmed on all four sides, which provides the design with a finished look, but it also prevents fraying and tearing around the edges of the flag. 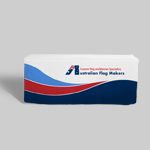 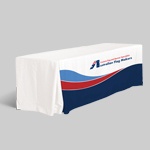 A reinforced header provides extra support to the area of the flag that needs it the most, ensuring it flies proudly without ripping, sagging, or fraying. 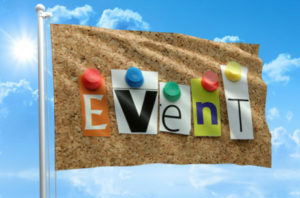 You have plenty of fixture choices too! 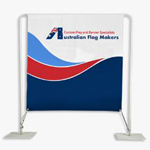 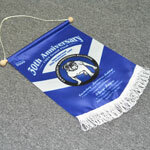 From grommets to rope loops and sleeve pockets, we can design your flag to hang any way you wish. 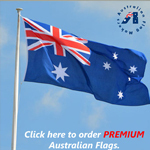 We’ve got the perfect flag for you! 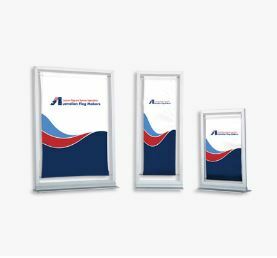 Browse all of your options below. 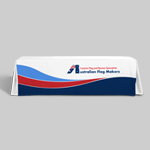 Then, contact us to tell us more about the details of your flag. 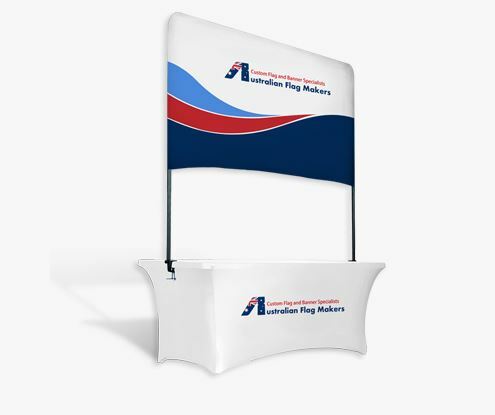 We’re excited to provide you with quotes, free proofs, and speedy printing that means your flags can be sent your way in as little as five days!